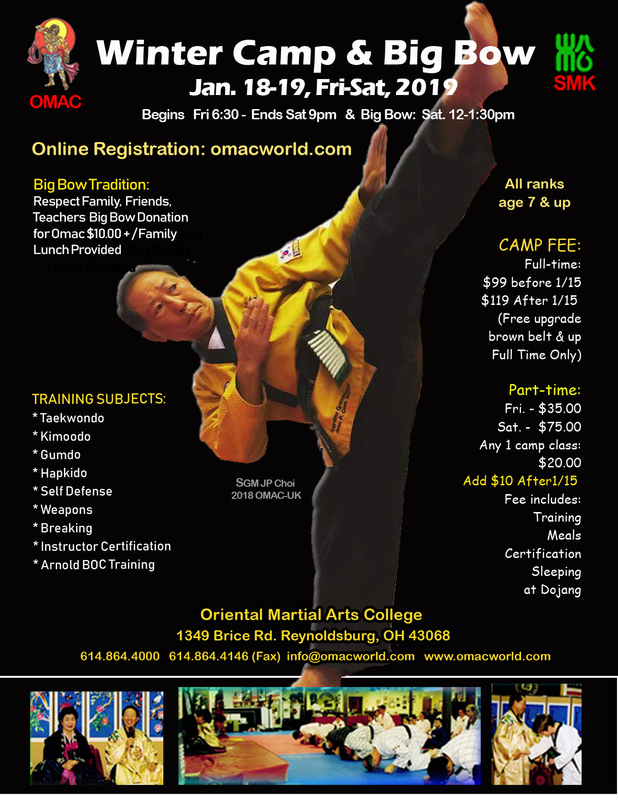 Be sure to not miss the 2019 Winter Camp at OMAC headquarters! See the below flyer for more information. SGM Choi and the WSMKU are happy to invite all those of Song Moo Kwan lineage and all those interested in joining us in celebrating the martial arts through competition and fellowship to the events happening over Memorial Day weekend.